Social Media has become a critical marketing tool for small business. As the #1 leisure activity, it is an integral venue for potential customers to find your business online. We create customized content that appeals to your audience. What does this mean for you? New potential customers that want to give you their business! We build websites that work for your business. 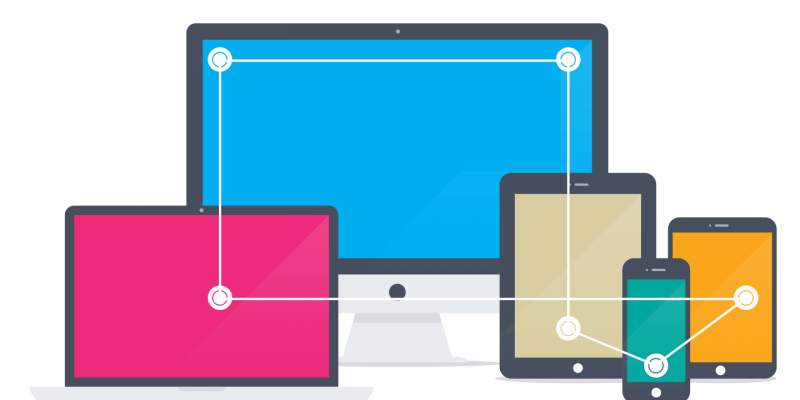 Your website is the first impression a potential customer will have of your brand in the digital world. We develop websites that not only promote and sell your brand, but enhance the user experience….and they look pretty slick! Do you feel your website isn’t generating business for your brand? 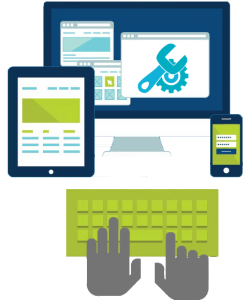 We have the expertise to make your website work harder at generating leads for your business. 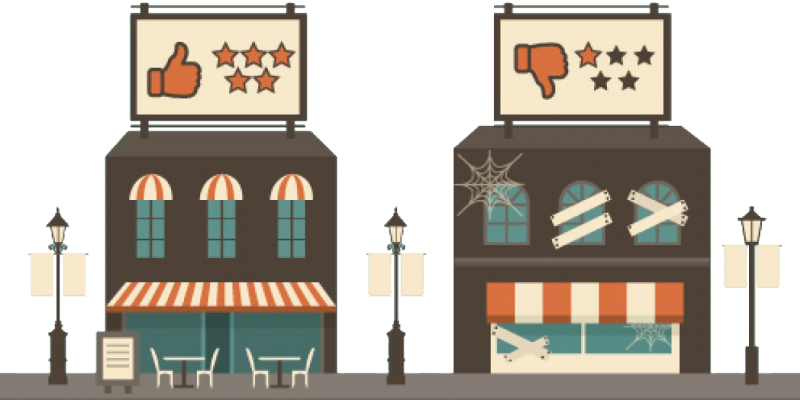 Online reviews are the evolution of word of mouth. They provide potential customers information that they can’t get anywhere else about your brand. Let us help you get control of your online reputation and give your customers the confidence they need to give you their business.